As of March 9, 2017 Facebook has begun to slowly roll out a new feature called Messenger Day to all iOS and Android Facebook Messenger apps. Messenger Day is similar to Snapchat Stories, WhatsApp Status and Instagram Stories as it allows users to share photos and video messages featuring filters, text, drawings and emojis with friends that disappear 24 hours after being posted. Unlike Instagram and Snapchat stories, Facebook is positioning Messenger Day as a feature to get people together in the real world. As Stan Chudnovsky, Messenger’s Head of Product said, Messenger Day is intended to show others what you’re doing, how you’re feeling, and to invite friends and family to join in on activities. Special offers: Post a digital “coupon” on Day and announce that it expires within 24 hours. The coupon can direct visitors to your Facebook page and then to a landing page where they can learn how to redeem this special coupon. “Sneak peaks”: Show off design sketches, how your product is made, or a final prototype. Behind-the-scenes: Snap pictures of yourself and employees hard at work. Call Small Screen Producer Today! Don’t let your business fall behind in this fast-paced digital world. 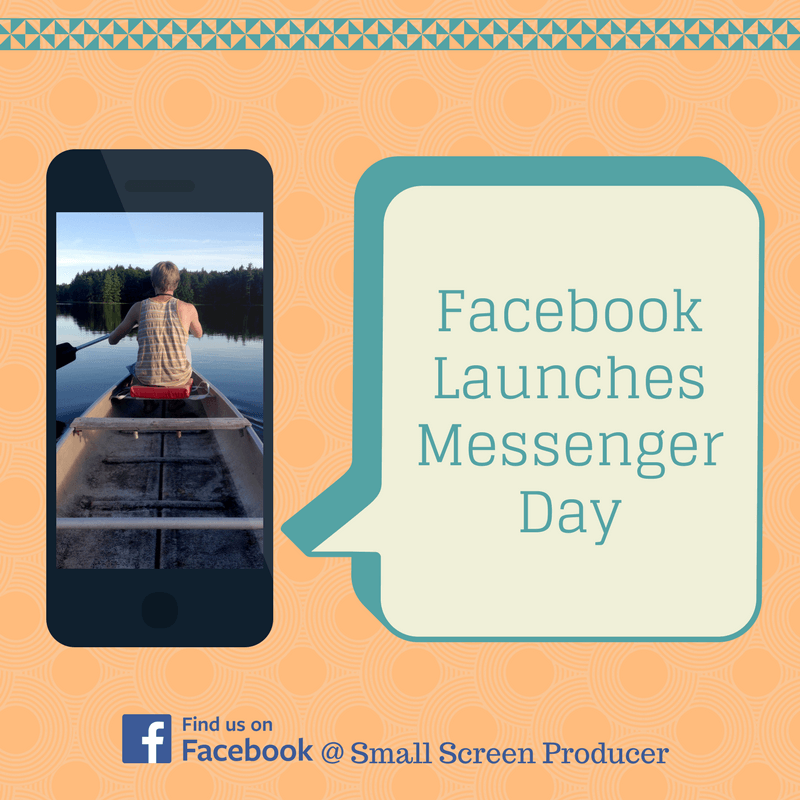 Learn how you can fully harness the power of Messenger Day and other free online marketing tools by giving Small Screen Producer a call. Our team of digital media marketing experts will be happy to chat with you about your business goals and how we can help you grow your business online. Call us today at (281) 569-4370.